The Terror that Flaps in the Night is back in the eighth installment of the all-new ongoing comic series! Gosalyn's tuba practice is driving Drake Mallard mad, but he's about to meet a louder menace in Frequencia, the SETI scientist turned sinister sonic-saboteur. 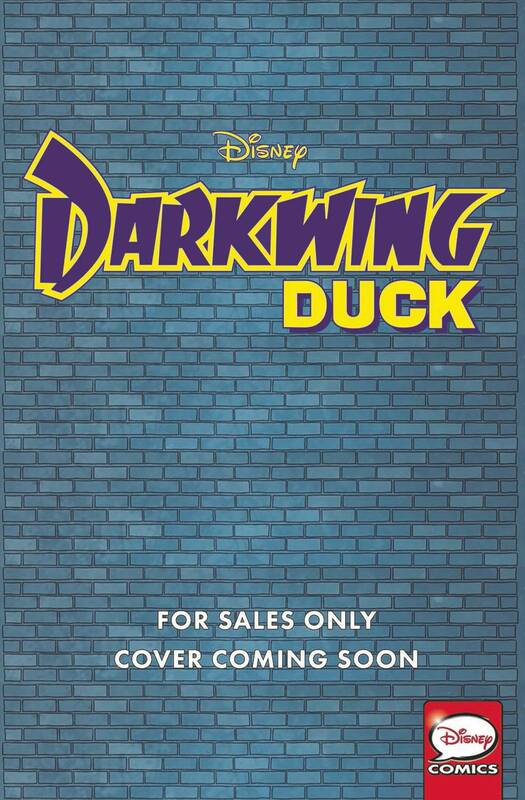 This cacophony of chaos may be the end for St. Canard's security-and for Darkwing Duck's sanity! The comeback of the century continues!